As the publicity committee we see our role as promoting midwifery throughout the region. This can be in the form of organising fund raising events or annual functions across the region. We also endeavour to have a midwifery presence in events that women will attend. The research committee’s main role is to review applications by researchers and decide whether they are compatible with the NZCOM research strategy and hence suitable for dissemination among members. If you have research that you would like us to review please email us. 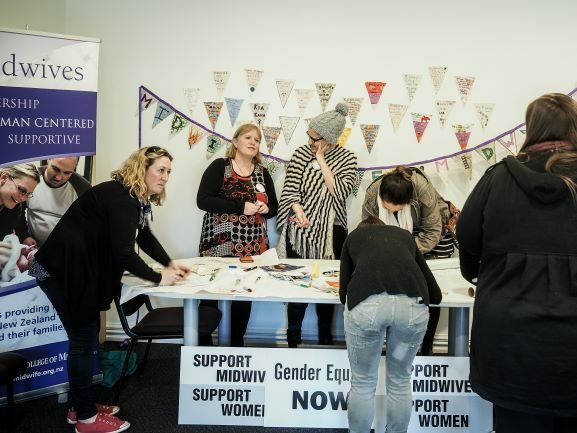 The Education Committee runs 7-8 education session (90 mins each) per year on the third Thursday of each month for midwives and students in the Canterbury West Coast region. We aim to select topics that are relevant to practice and provide up-to-date information for midwives run by experts in their field. The Wellness Committee aim to provide support, in whatever form is required, to individual Canterbury/West Coast New Zealand College of Midwives (NZCOM) regional members. 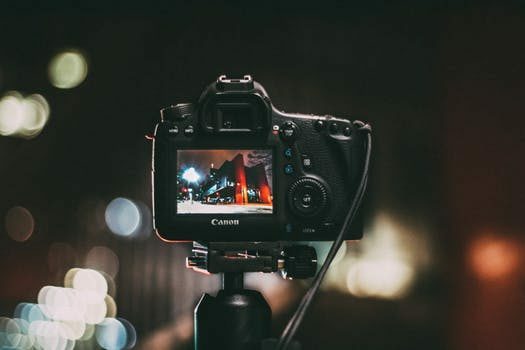 This could be in the form of peer to peer debriefing, mentoring, financial hardship grants or support in the situation of an unexpected outcome or gifts. Please email us if you know of a colleague that is experiencing hardship. All issues are held in the strictest of confidence. The purpose of the Komiti Kawa Whakaruruhau is to work towards biculturalism in all aspects of the activities of NZCOM Canterbury West Coast. We also aim to develop links with Māori community organisations.